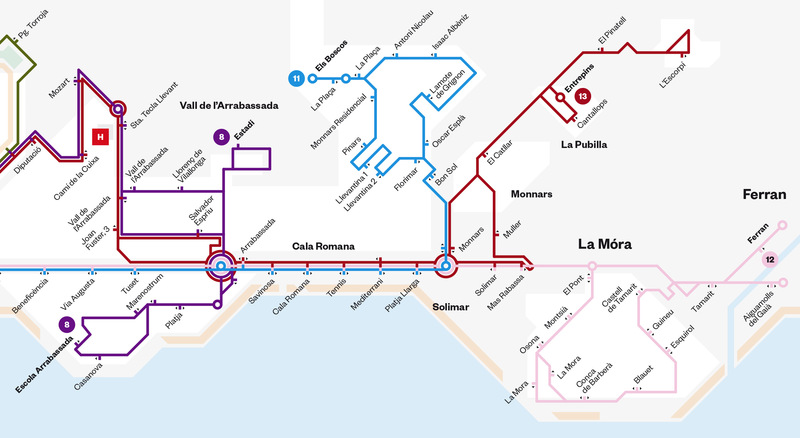 The EMT is the municipal public transport company in Tarragona. 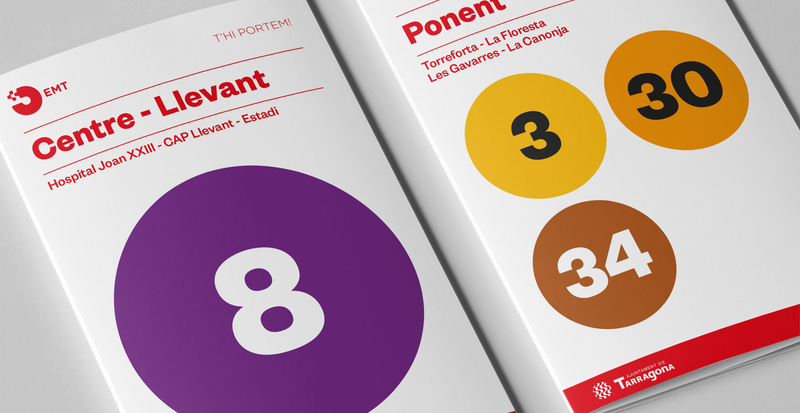 It was looking for a new positioning of the brand: proximity, responsibility and sustainability. 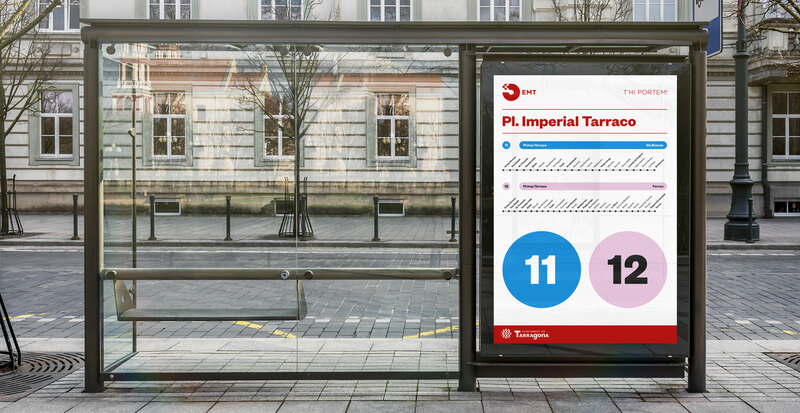 This involves looking at redesigning its identity, looking for a new company claim and creating an entire system to deal with the graphic viewing of the bus lines. 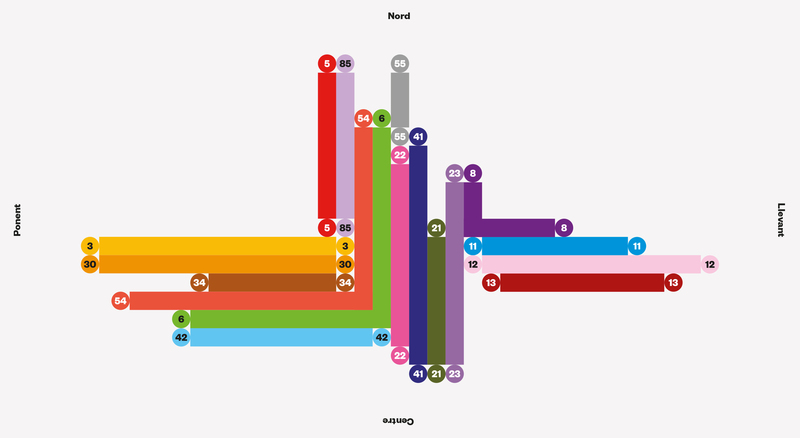 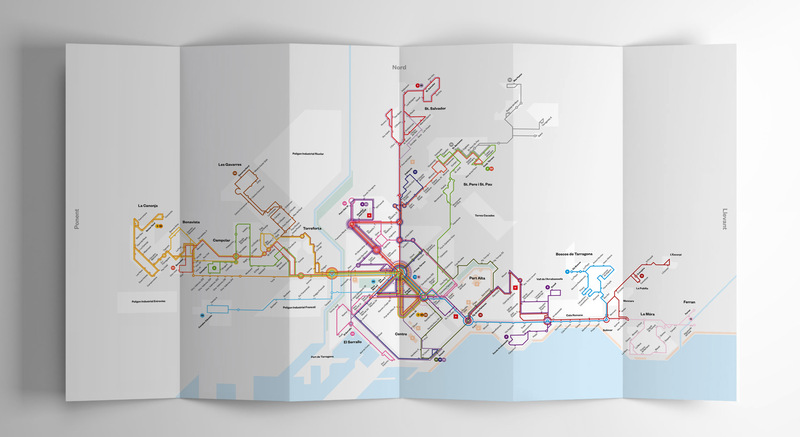 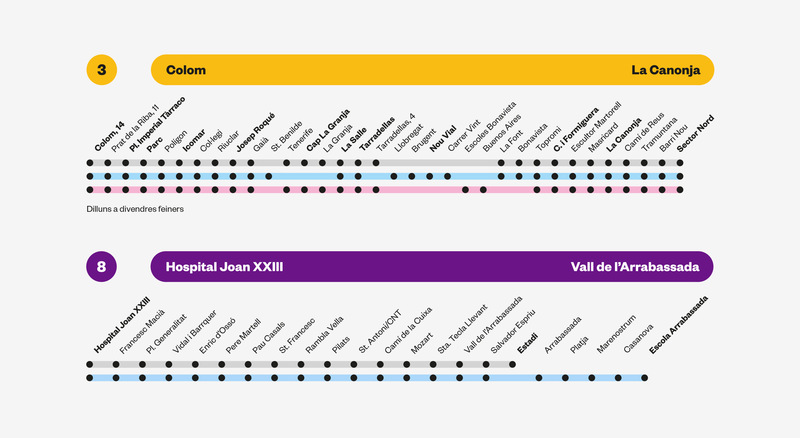 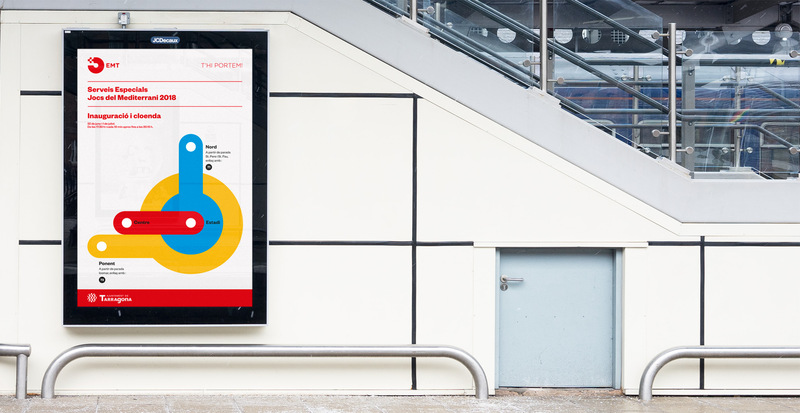 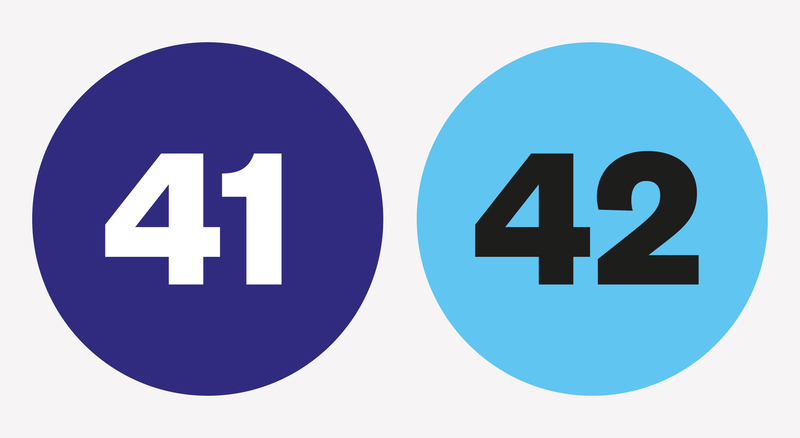 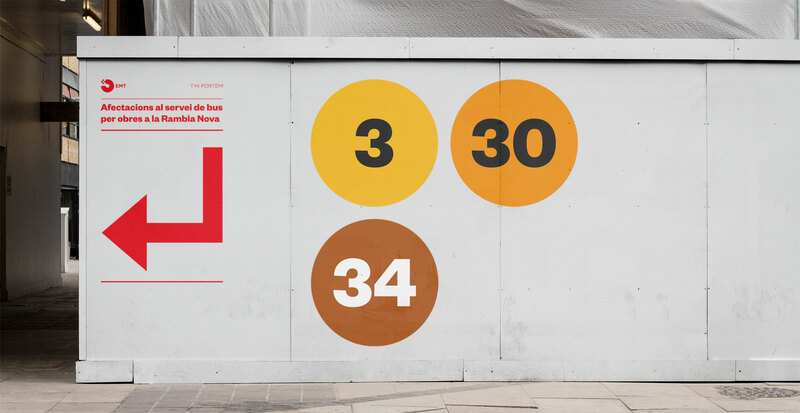 The main challenges were the redesign of the brand, the search for a corporate colour, tidying up the various bus lines into three axes and preserving the existing colours and numbers, while looking for a new identification for each route. 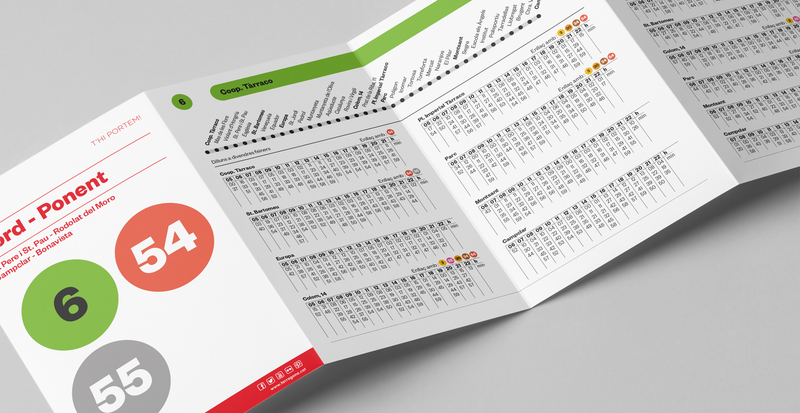 We also redid the map, created a corporate manual to define the different supports on which the designs will be placed (signage, bus stops, mobile fleet, uniformity) and defined a clear, familiar frame for communication.